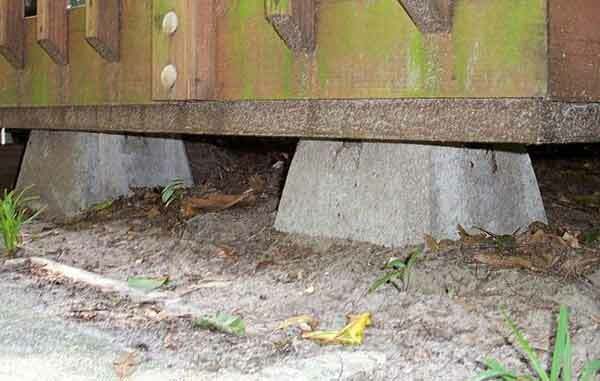 animals chose to make this space their home. 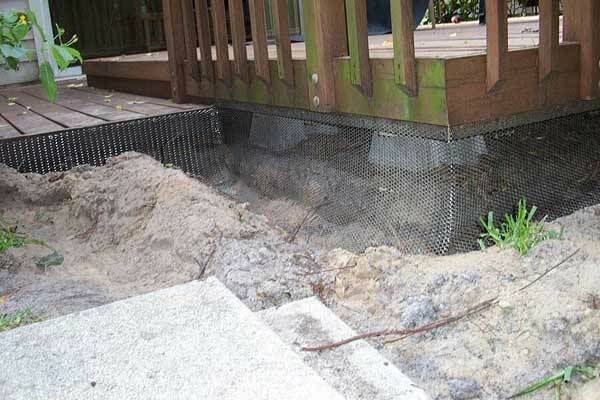 steel mesh out, ensuring that animals can't dig under it. 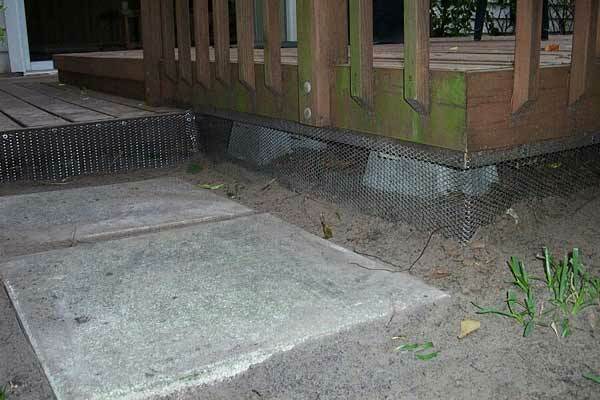 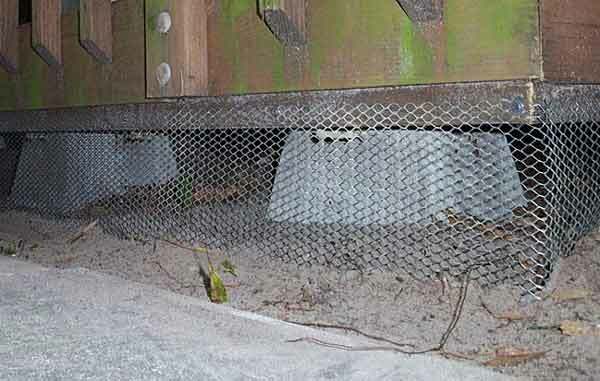 If you need an exclusion barrier installed to keep the animals out from under your deck or shed, give me a call at 407-729-6946. 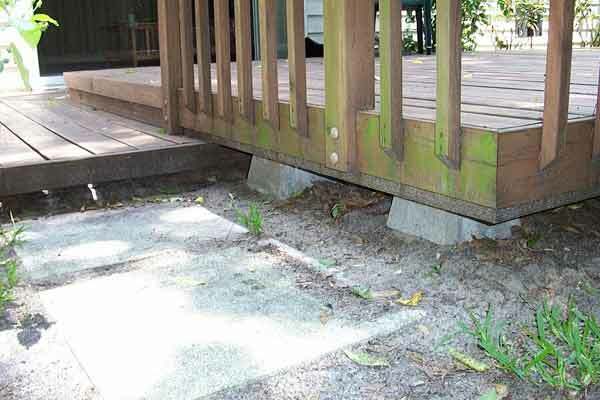 The cost is approximately $10 per foot.